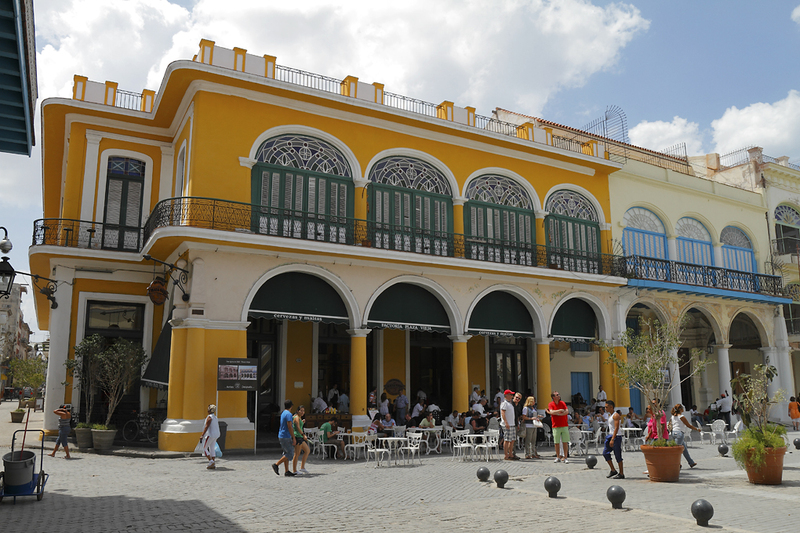 ‘These houses could use a coat of paint’ thinks the foreign visitors to Old Havana. If he is an entrepreneur, he immediately recognizes the huge pent-up demand, respectively, the great market potential with a forthcoming market opening. As far as the eye can see in the 2 million per capita Havana, hundreds of dilapidated colonial houses reflect the actual economy. ‘The sale of paints, building materials, tools would be a good deal’ reflects the entrepreneur. ‘But who will pay? Are there financial guarantees? Is a collaboration with a Cuban partner necessary? How to proceed?’ A market study from can provide answers to these questions. In addition to specific information on market potential, market studies also contain country-specific information, list the local competitors and evaluate opportunities and risks. With this information, the expanding company get an objective assessment and can plan the following steps. 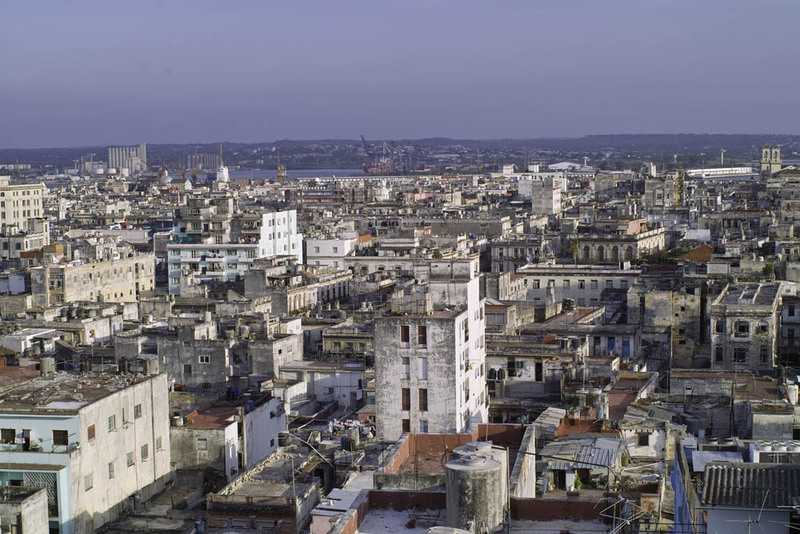 Is the corporate decision – to be active in Cuba – made, it is advisable to develop a business model in which the Cuban conditions are considered. This step requires knowledge of the various company legal forms, taking into account the results of the elaborate market study. An assistant from a trusted partner with local know-how like is recommended at this stage.